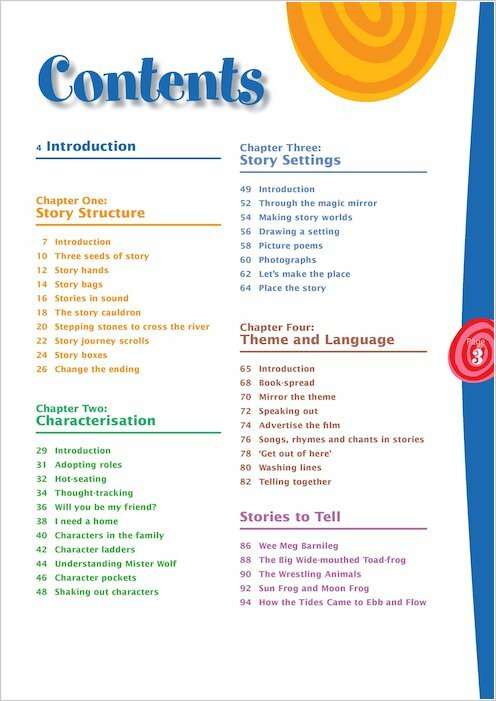 Get your Key Stage 1 children out of their seats and talking about stories. 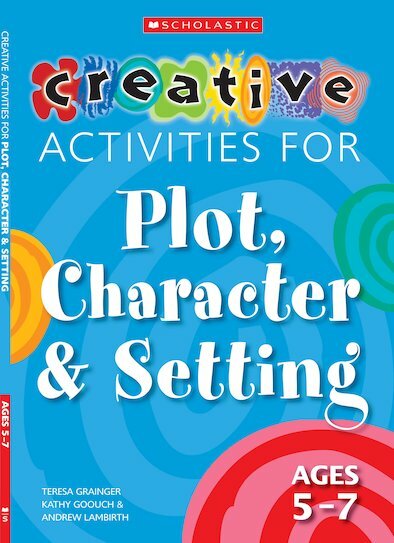 Explore literature through art, drama, puppets and other innovative techniques. Brings projects to life with colour photographs and samples of work. Helps you link reading and writing. Self-contained: comes with all the full-length texts you need. Shows you how to develop talk for writing. Most recently, Kathy, working with Professor David, Sacha Powell and Lesley Abbott, produced ‘Birth to Three Matters: a framework to support children in thier earliest years’ (2002) published by DfEE. Kathy is also the joint editor of ‘Interplay’, a new early years journal. Teresa Grainger is a Senior Lecturer at Canterbury Christ Church University College. Last year she was President of the UK Reading Association. Andrew has published widely in the field of English teaching in primary schools and has a particular interest in the teaching of poetry and the issues surrounding the inclusion of popular culture texts in the classroom. Andrew’s latest book, ‘Poetry Matters’is published by the United Kingdom Reading Association.